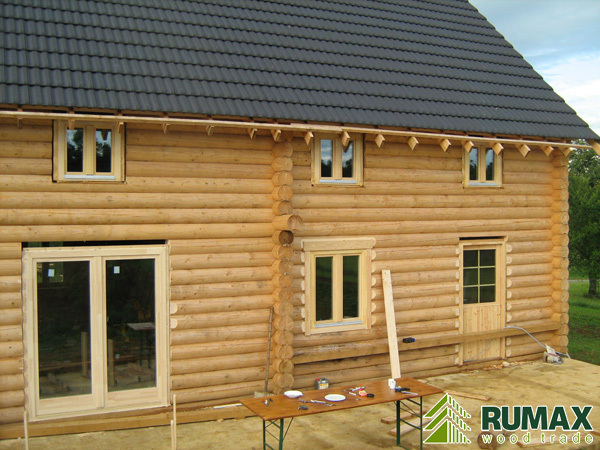 For our project we use only high-quality windows from ecological natural materials. 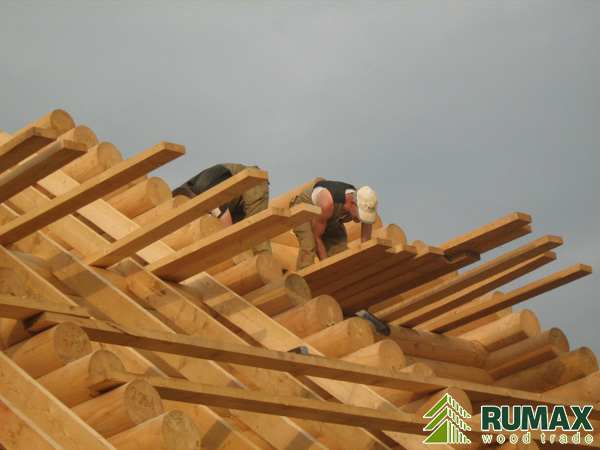 Pine is considered to be the best material for them. 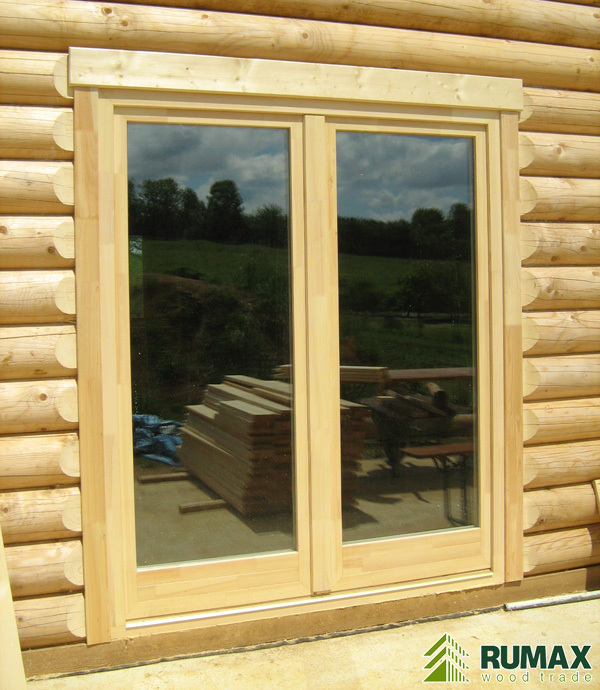 All windows are specially designed for our log houses. 1. 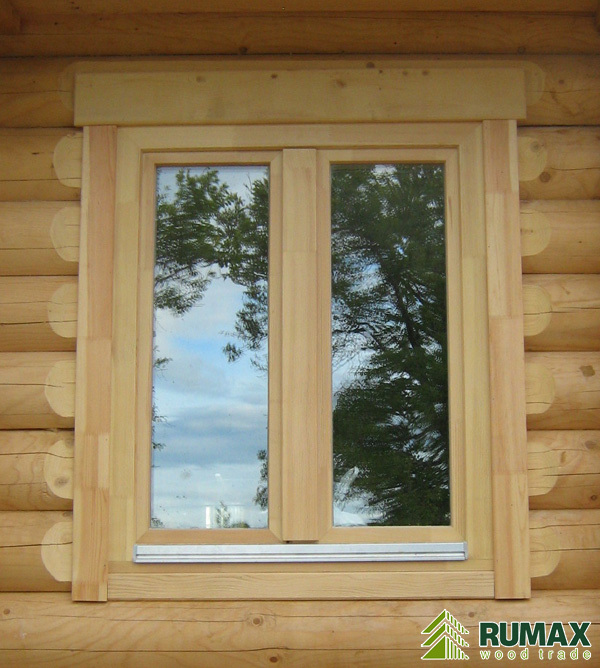 They make your house warm, because insulation level of windows satisfies all standarts. 2. They make in your house good atmosphere, because pine is breathing material. 3. They give you freedom. You can choose way of opening. 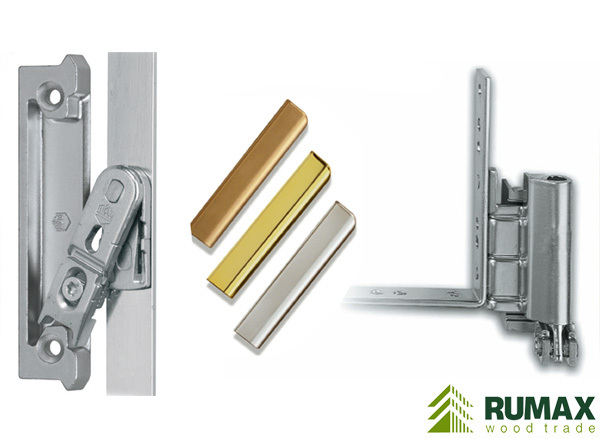 Our accessories allow to open windows in 2 ways. 4. They are 100% ecological product. It's a step for a healthy life. 5. They are realy nice. You can choose your variant of color and small details. So you can make individual design of your house. Just create!